Bothell is close to many tech hubs. Microsoft, Facebook, Google and many others. Technology is part of every day life here in the Northwest. 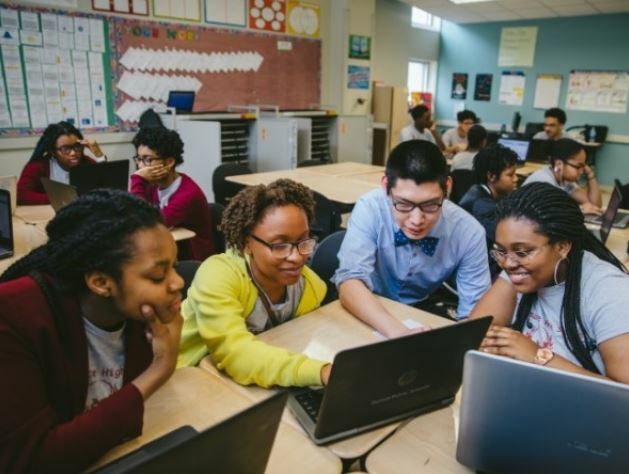 We are lucky to have a great locally owned business called Mighty Coders that helps kids learn how to code and how to use tools to build great things. One great way to learn how to code is through the use of a well known, well loved game (made by Microsoft) called Minecraft. If you have a kid, they will know about Minecraft. It’s a great game that allows you to build beautiful worlds. This game can be used to help critical thinking and problem solving and Mighty Coders is now enrolling for the 2019 Mid Winter Break Camps! 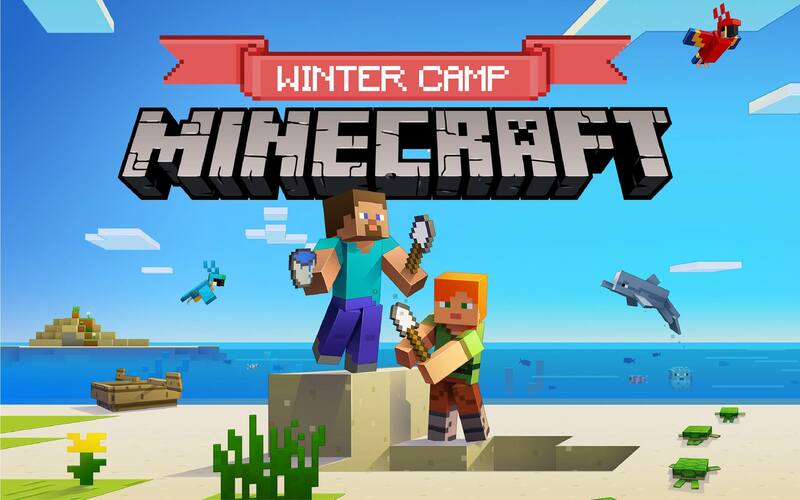 Minecraft Mid Winter camps challenges Bothell students to be creative thinkers, problem-solvers, and developers. 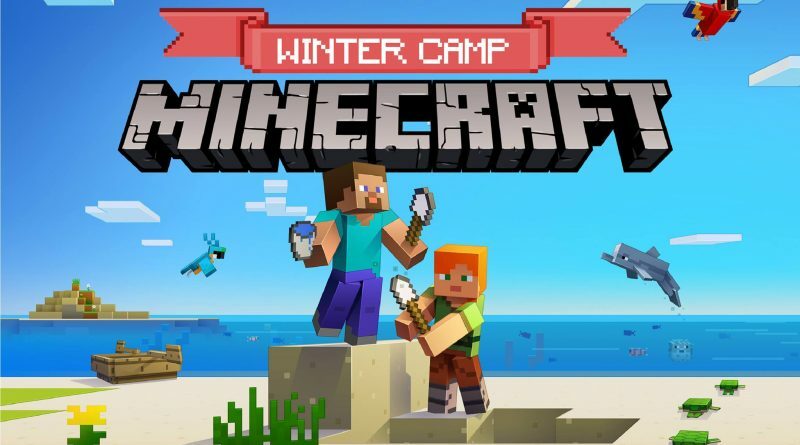 Throughout the camps, students learn new concepts and master skills in game development and modding in Minecraft. We encourage students to ask questions and think critically as they design, test, and build their own unique projects in Minecraft and because Minecraft is so fun, kids forget they are learning valuable skills!